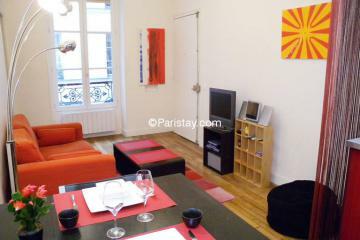 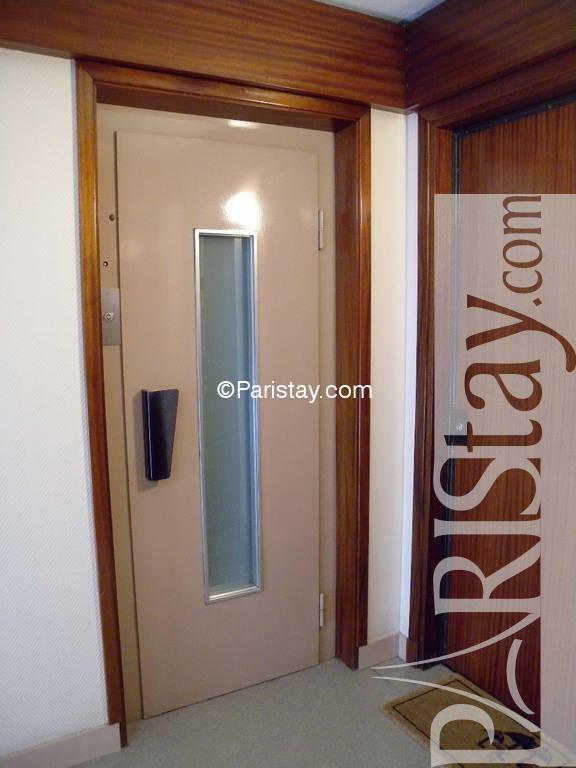 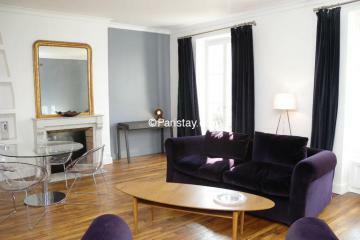 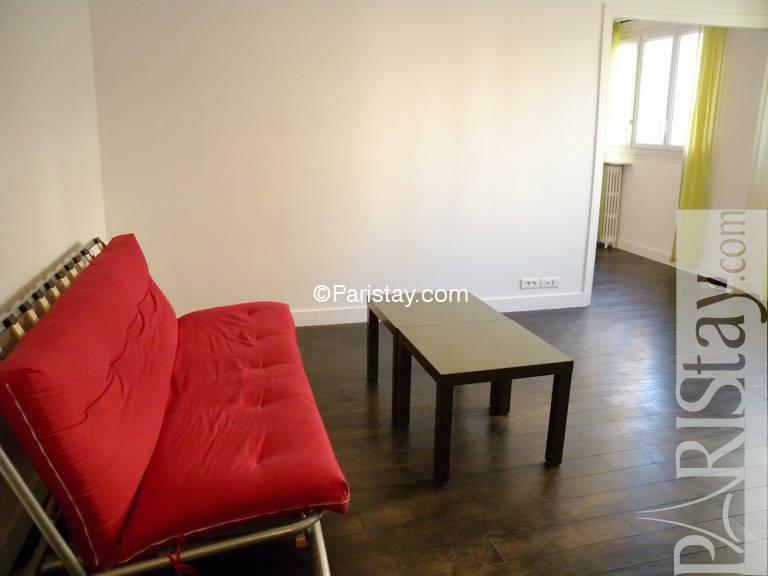 Located steps away from the Place de la Nation in the 12th arrondissement, this Paris one bedroom apartment is very bright and quiet. 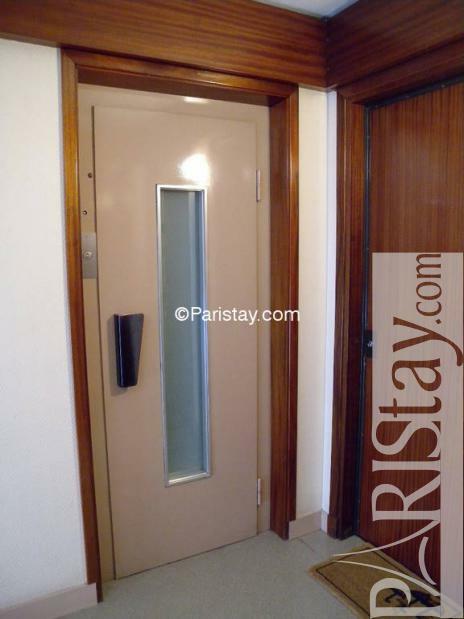 Located on the 3rd floor of a secure building with a lift. 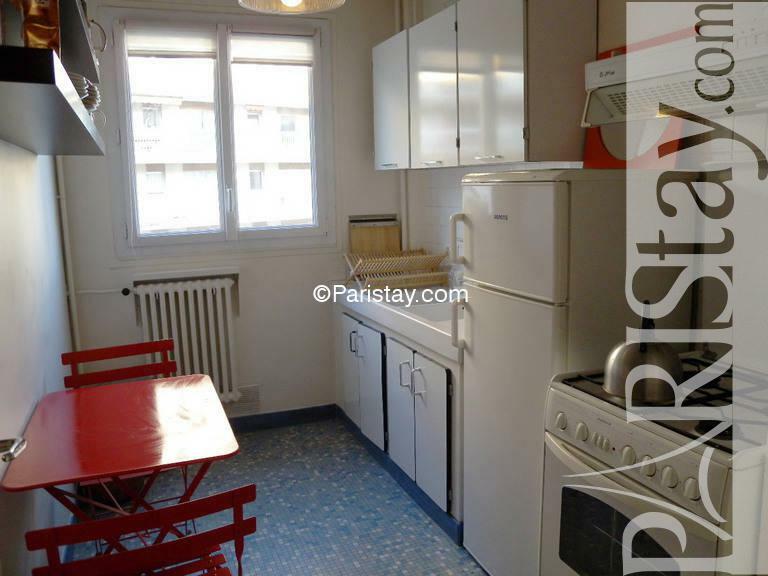 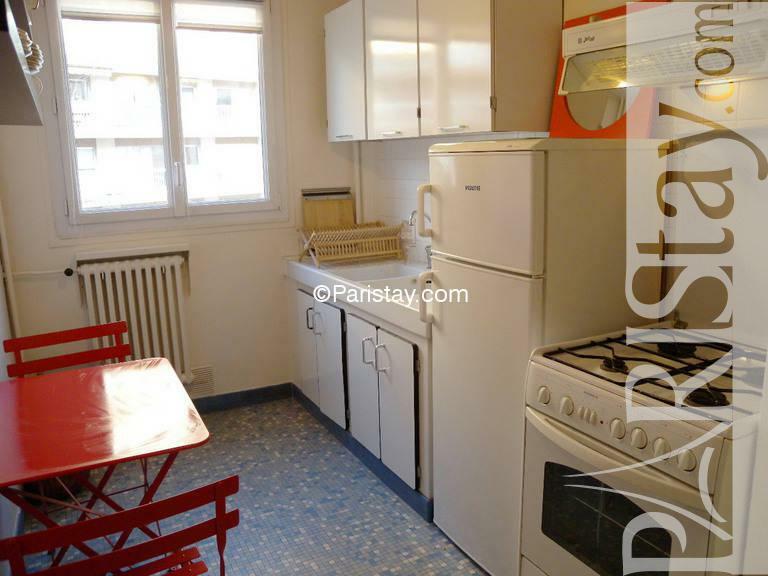 The apartment has a separate fully equipped kitchen with a eating area. The living-room has a sleeping sofa and a dining table. 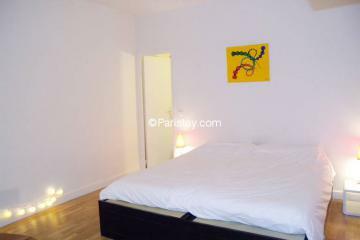 In the bedroom you'll find a double bed, a tv set and a walk-in closet. 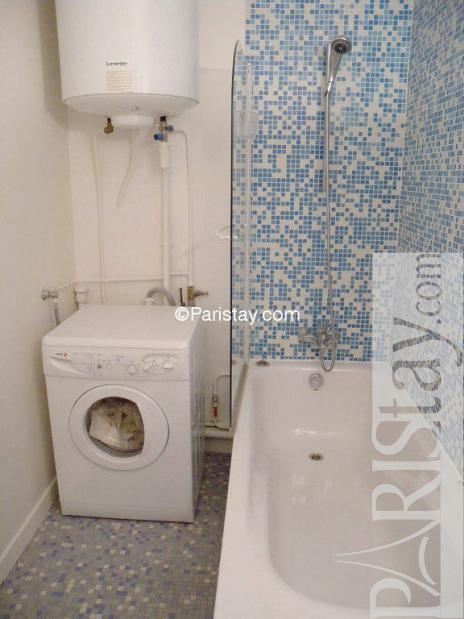 The bathroom has a bathtub and a washing-machine. 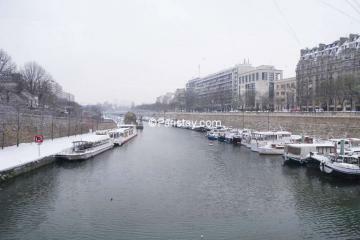 Very convenient, the apartment is located near the main metro stations and bus lines. 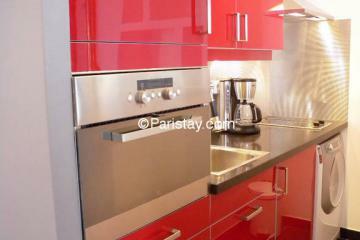 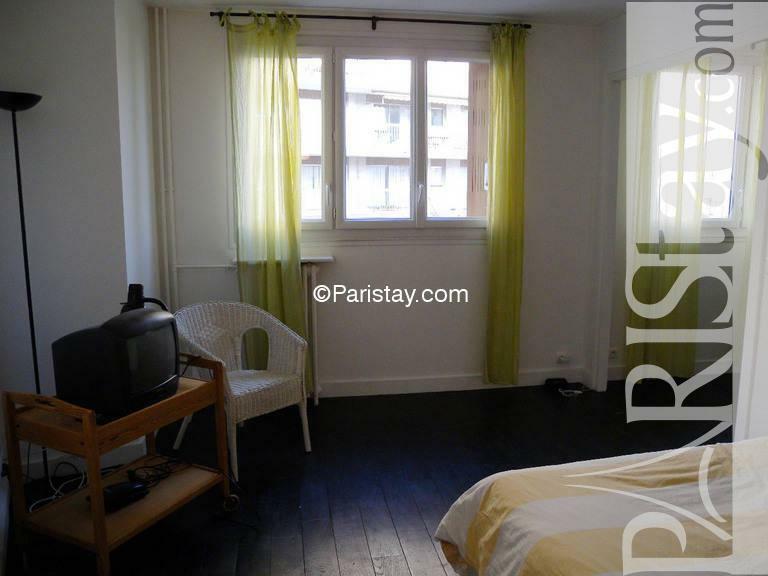 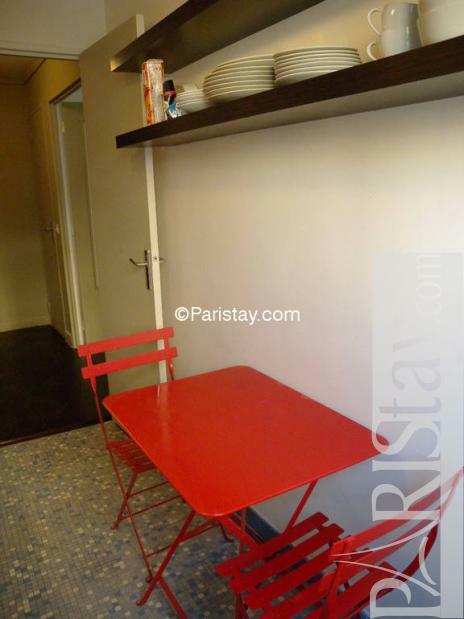 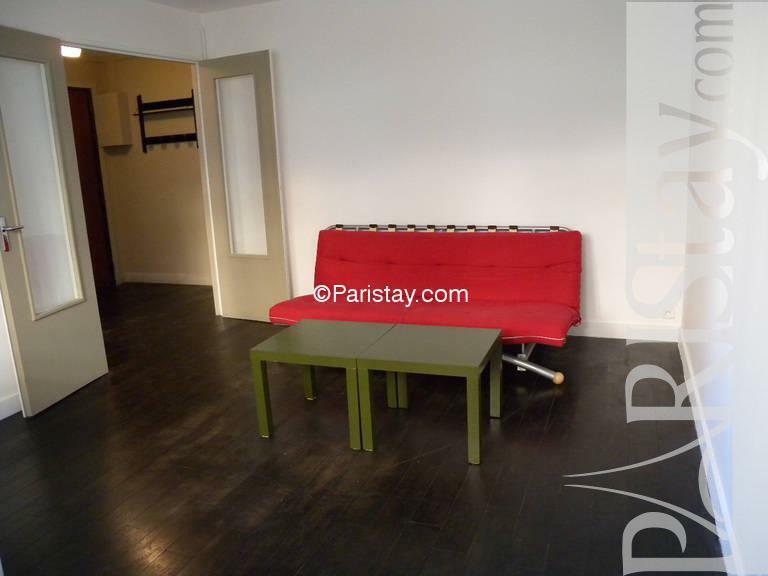 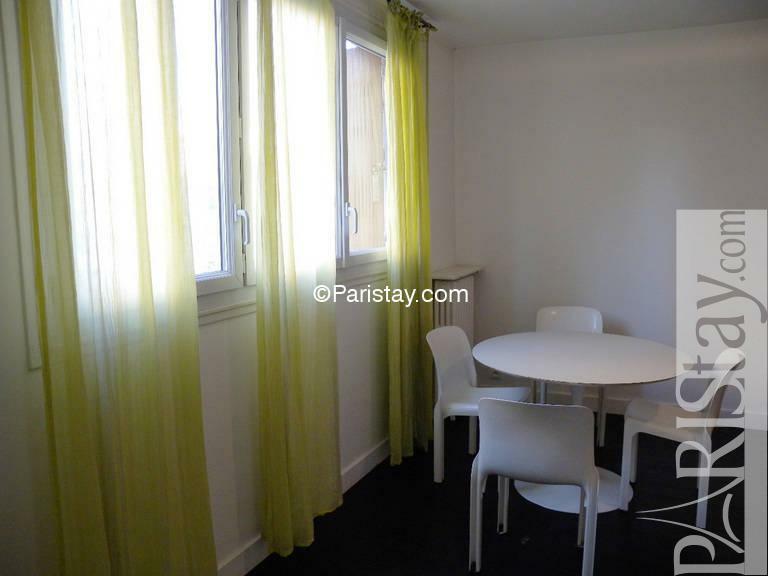 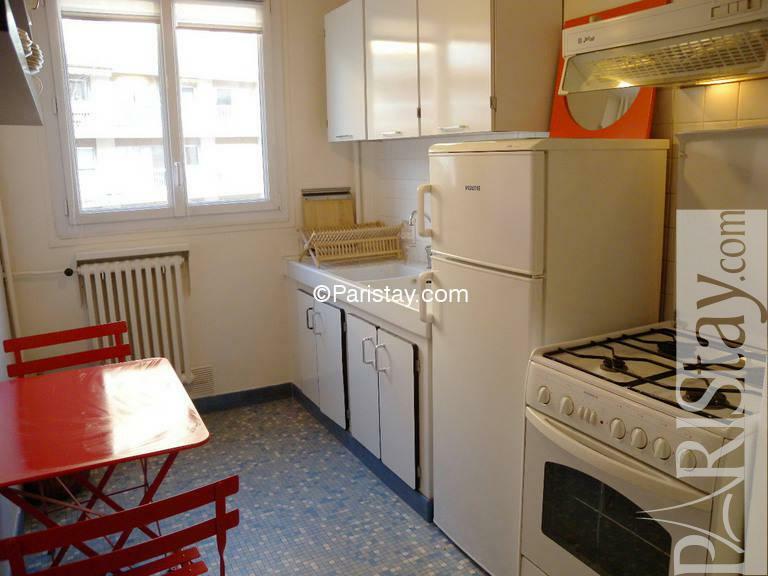 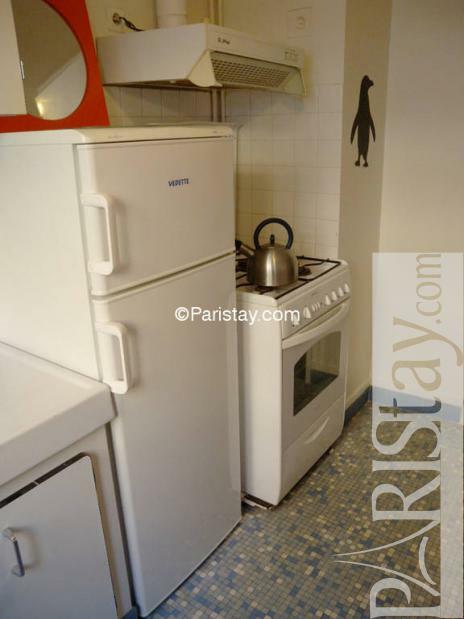 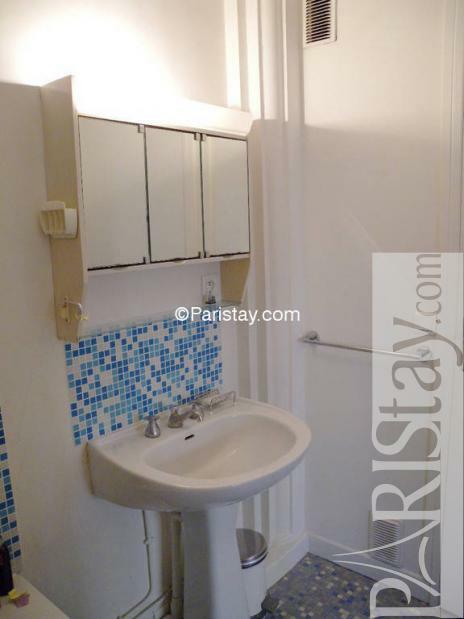 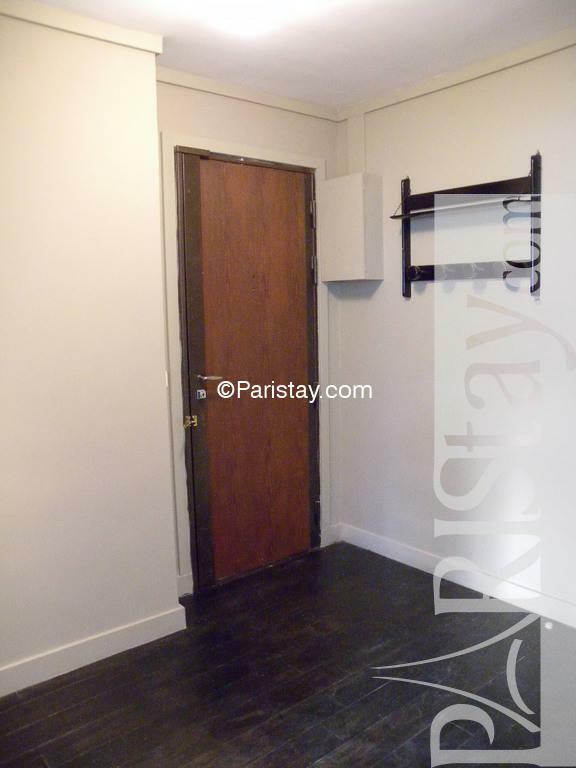 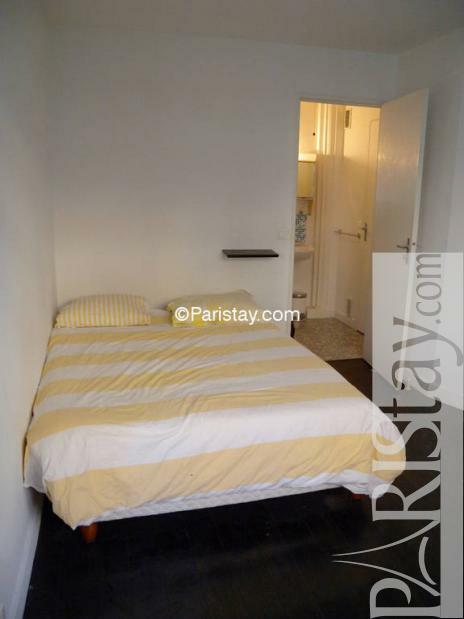 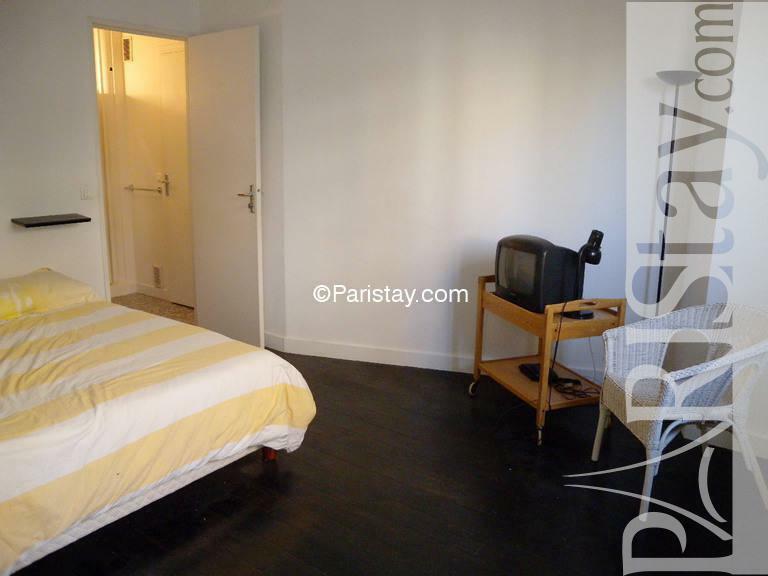 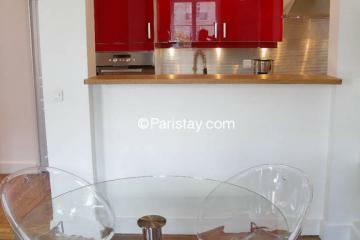 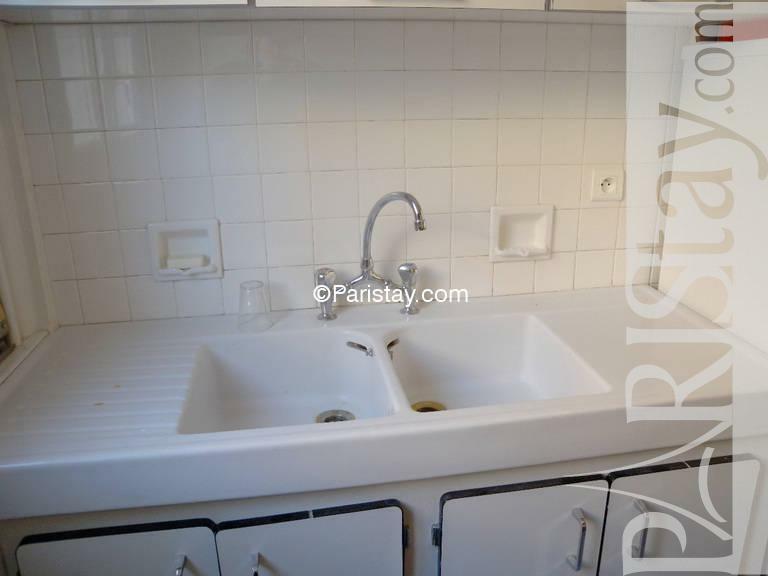 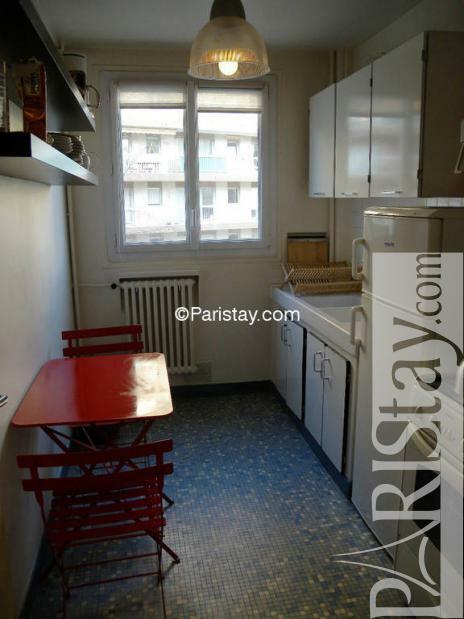 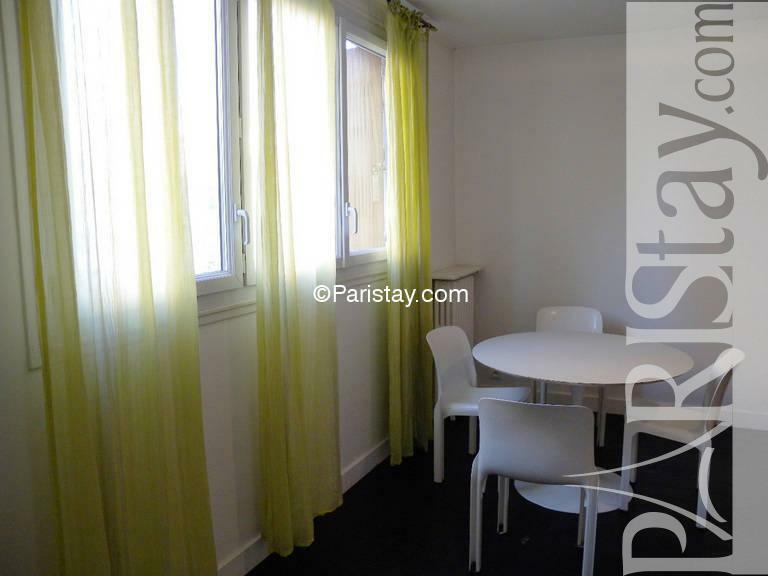 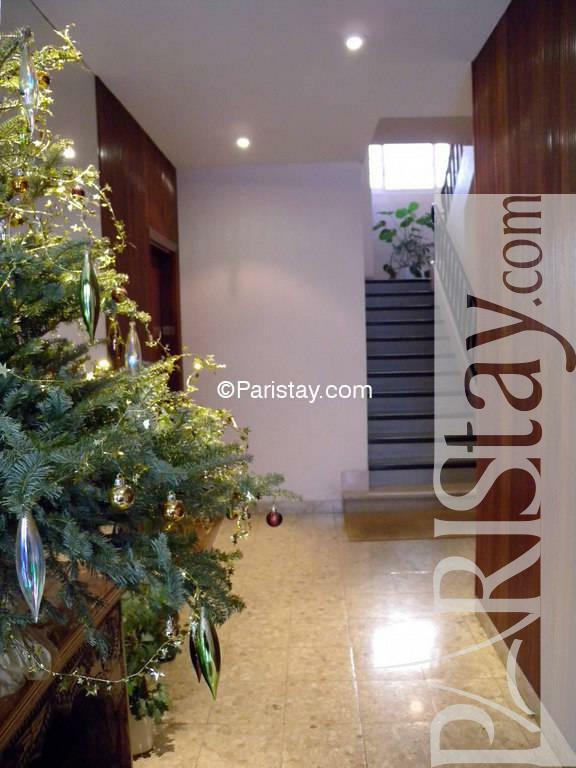 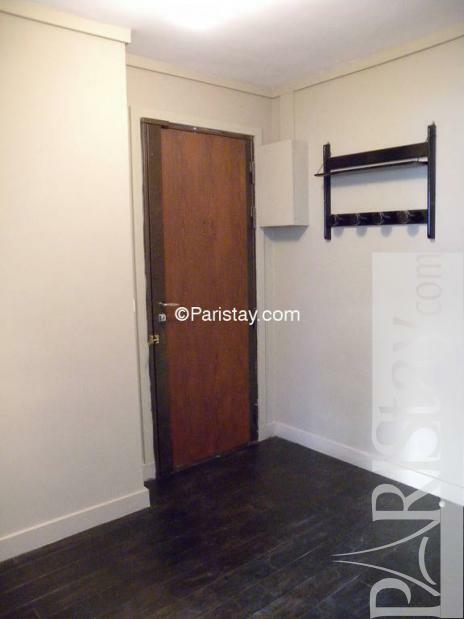 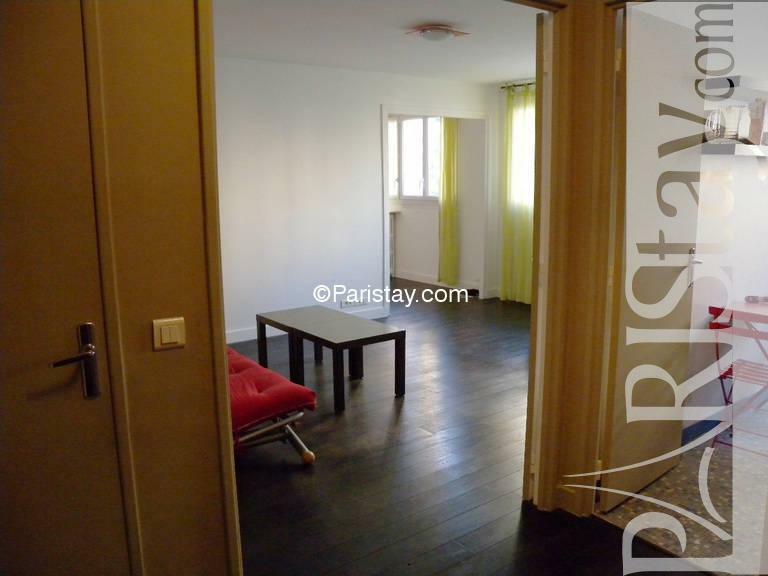 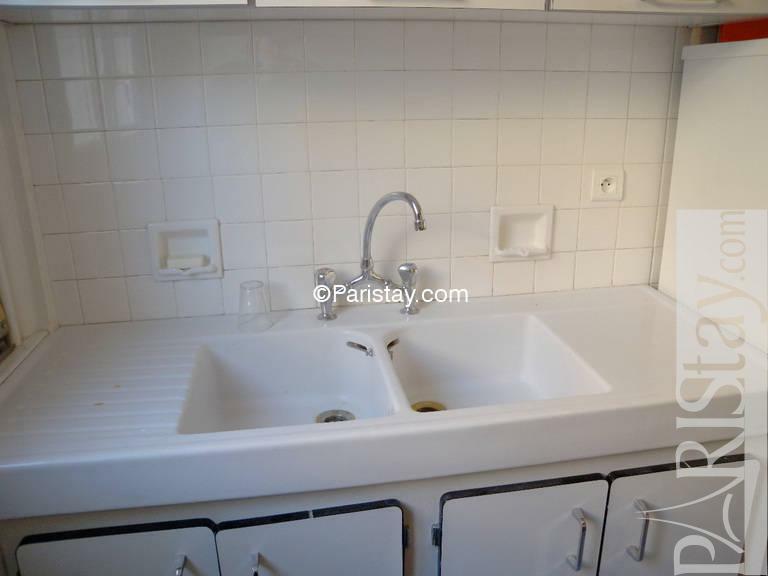 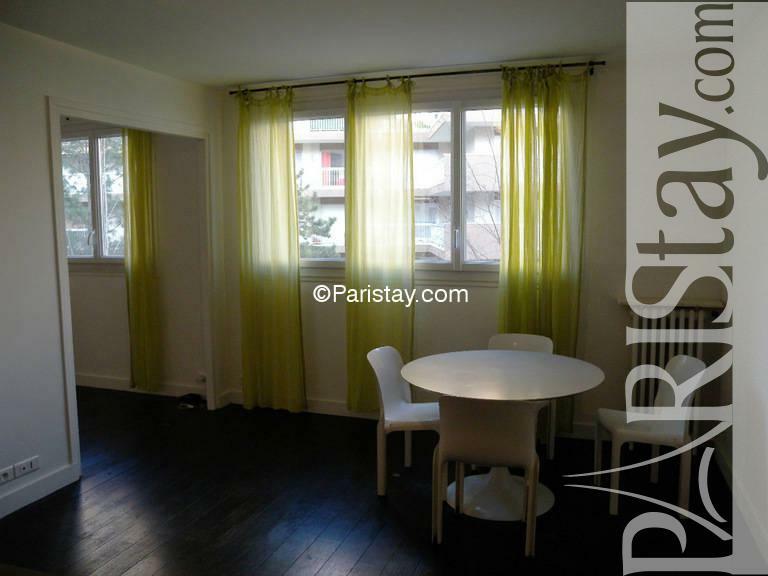 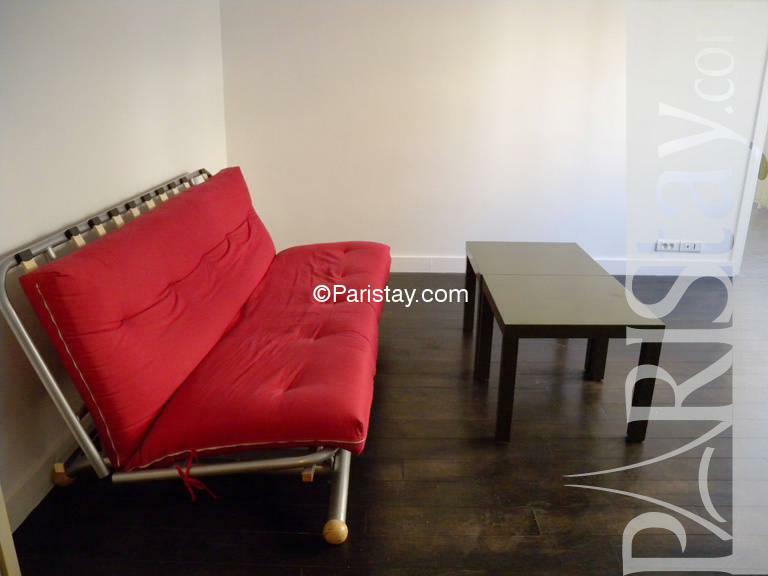 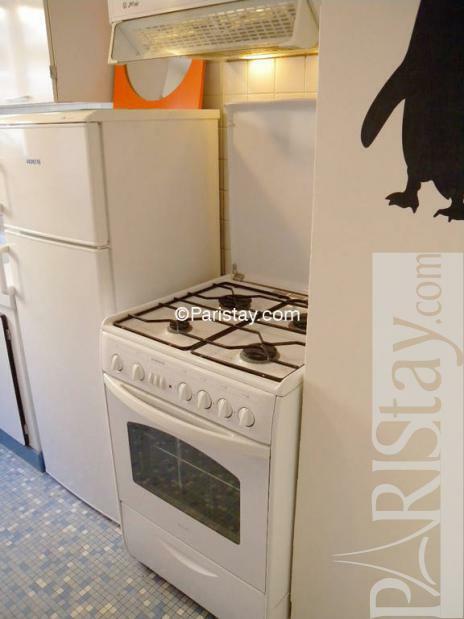 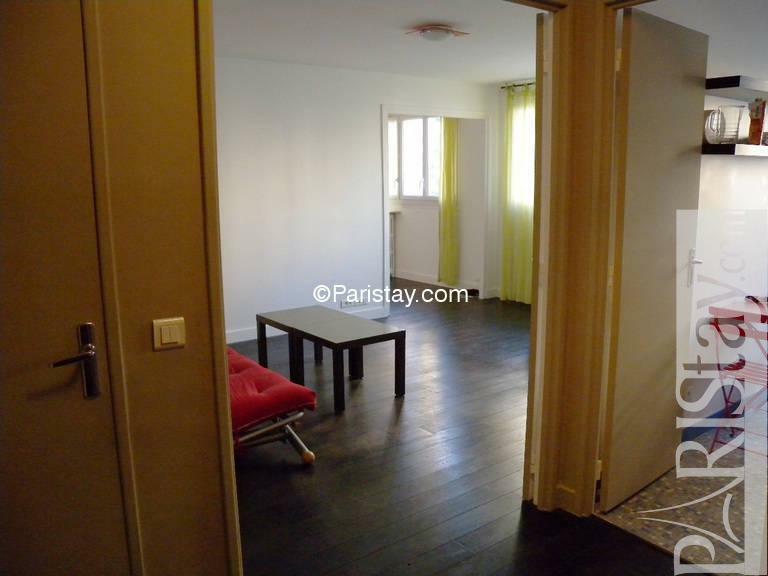 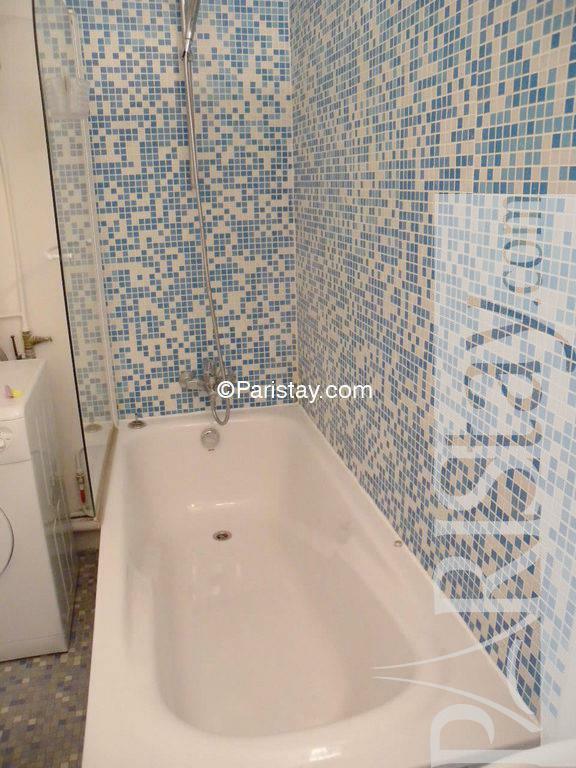 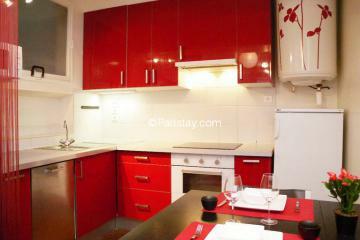 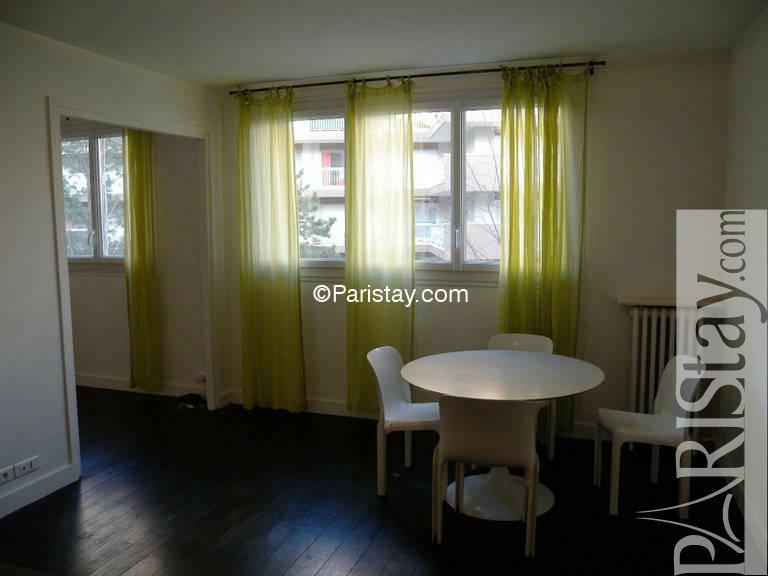 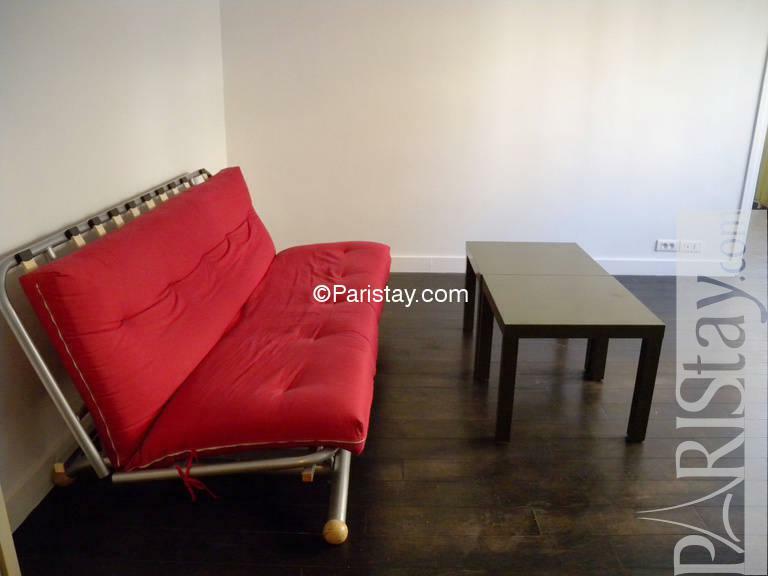 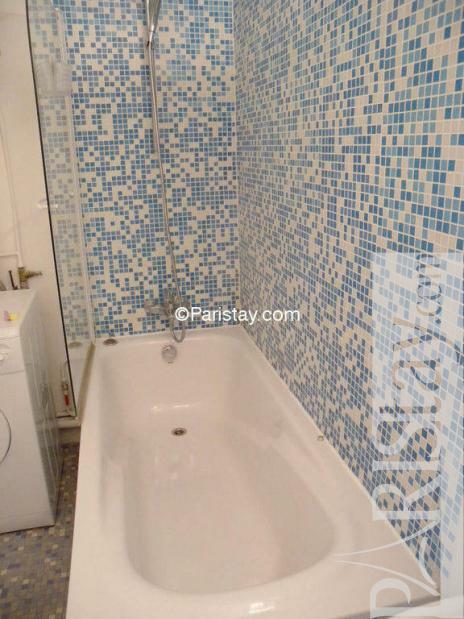 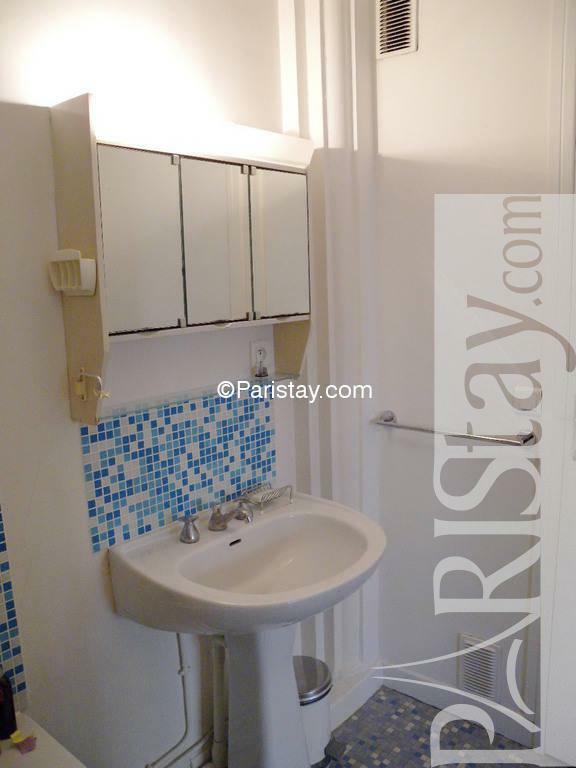 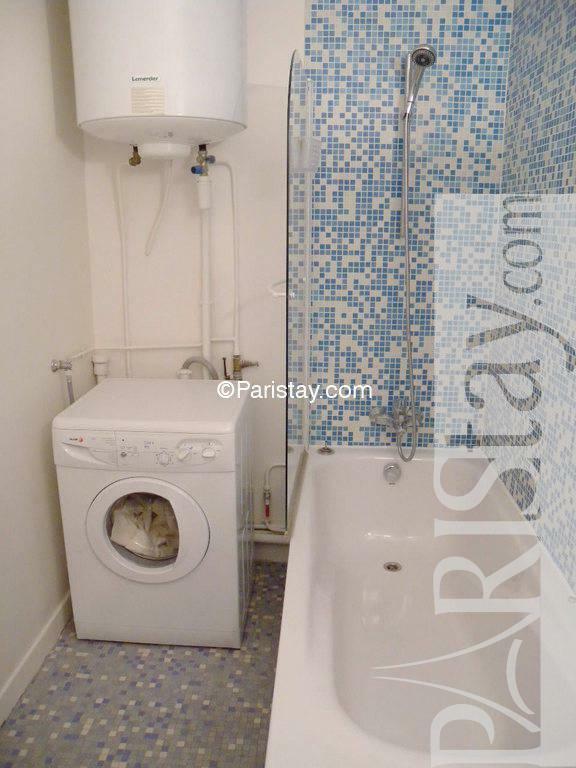 Perfect choice for your Paris long term rentals. 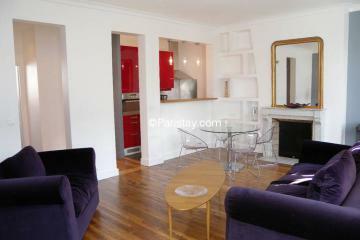 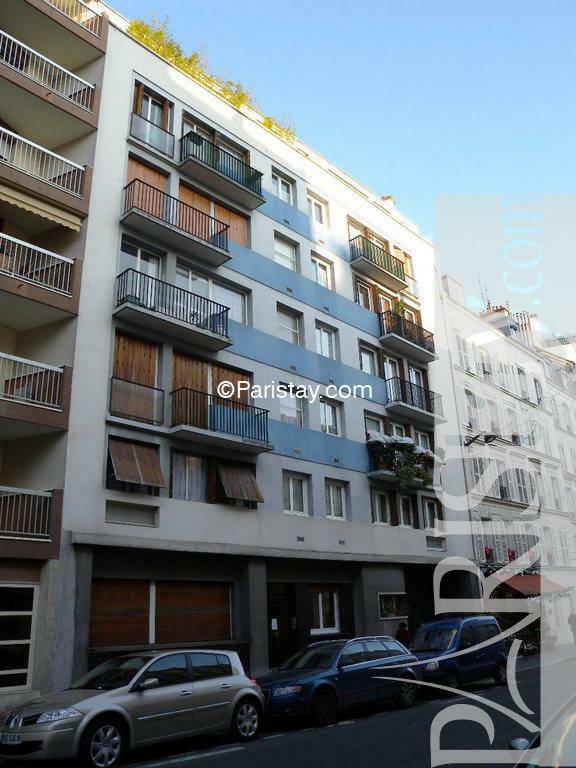 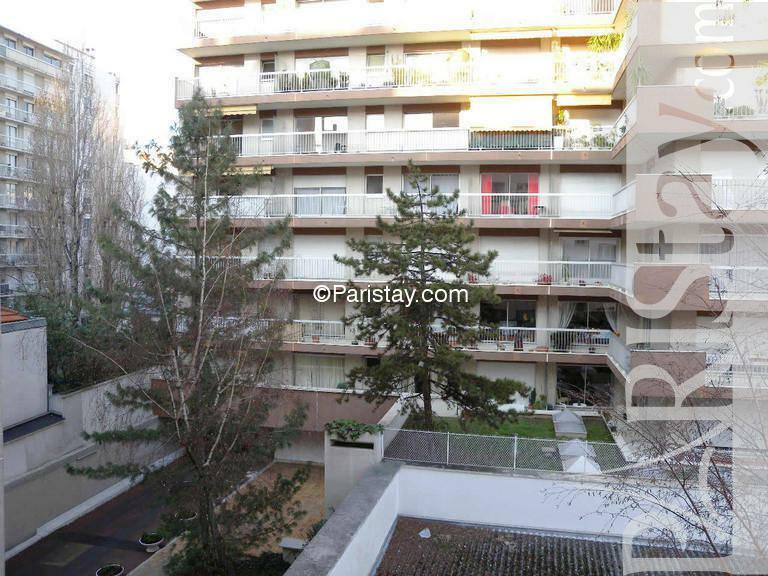 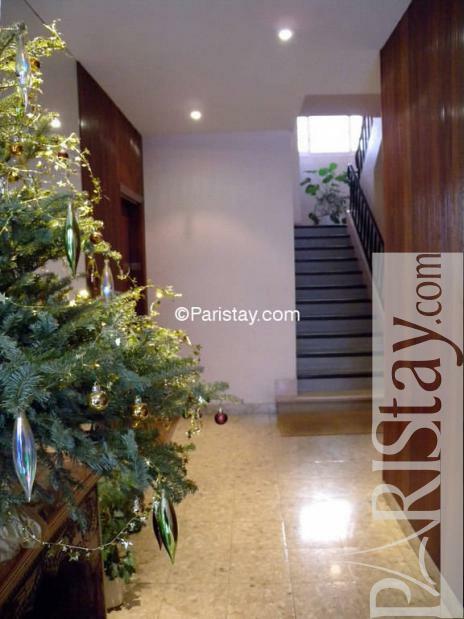 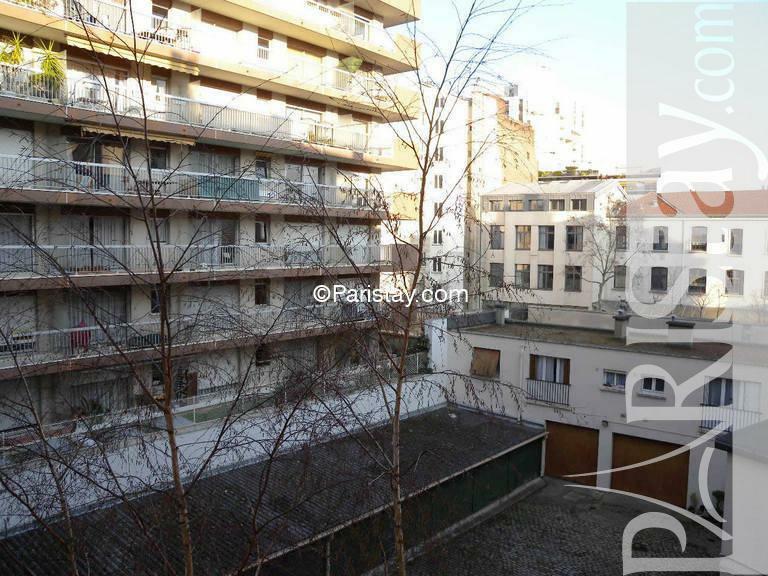 1960's Building, 3 th floor, with Lift, entry code security system, 1 bedroom Appartement, furnished, Approx: 50m² / 538 Sq.Ft.